Of Orange, of butter, of honey. Inès holds a Poetry MFA from NYU and currently lives in NYC. Her poems have been published in: Day One, Gulfcoast, Cimarron Review, Hayden's Ferry, Puerto del Sol, Bone Bouquet, The Adroit Journal, and Powder Keg. 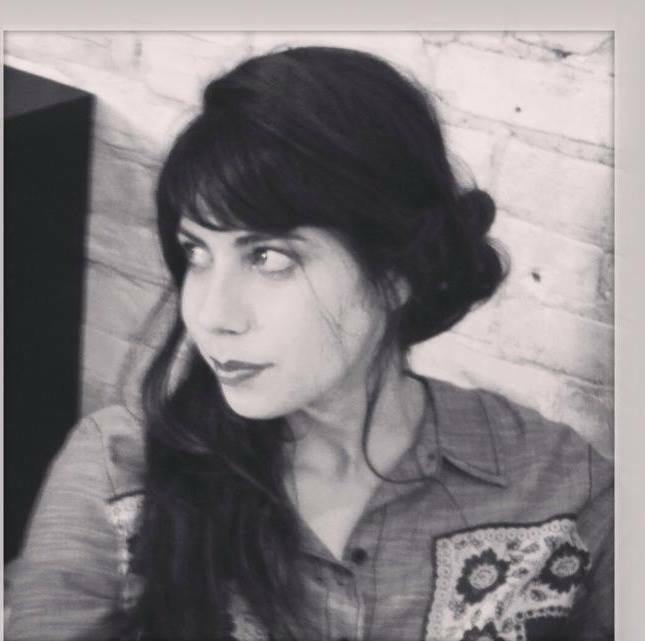 Her manuscript, "Against Porcelain" was a finalist for YESYES Book's 2015 Open Reading Period. She is the cofounder, creative director, and poetry editor of Print Oriented Bastards, an online literary journal.